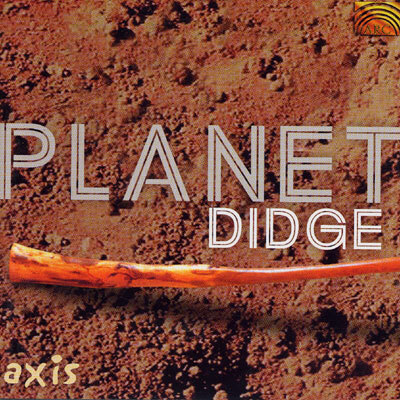 An exciting new Didgeridoo-CD from Australia. Ground-breaking funky rhythms using only didgeridoos as well as the didges played as a "horn" with a warm, mellow and melodic sound! Plus combinations of both the above, and in various combinations with other instruments, such as cello, violin, drums, bass and keyboards, concluding with a dance track.